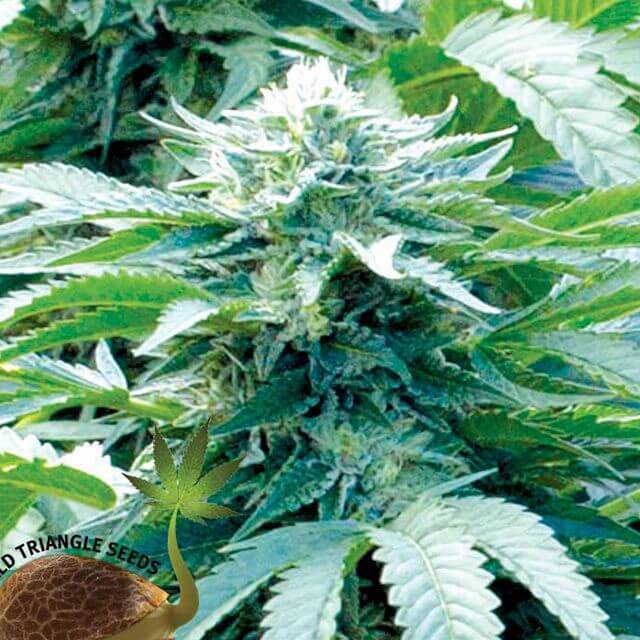 The Original Seeds Store presents Trinity Kush cannabis seeds created by the breeder Emerald Triangle Seeds (See all Emerald Triangle Seeds). Trinity Kush is a Regular and Normal strain created by breeding 76 Afghan x Master Kush. This results in a strain that is 90% Indica, and 10% Sativa. This results in a strain that is Mostly Indica. Emerald Triangle Seeds Trinity Kush exhibit the characteristics of The canopy closes quickly so kept it short, with plenty of room underneath for air to move. Trinity Kush hasn't won any cups or awards yet.